1. They develop a plan of action. Have you ever looked in your closet, room, etc. and felt frustrated by the disorganization but at a loss for how to even start? 🤔 A home organizer will provide a consultation (many do this for free) and come up with a plan to address each challenging area. Often, this will also include recommendations for organizing products, although purchasing products is optional. 2. They hold you accountable. How many times have you started an organization project, only to get burned out halfway through? Working with a home organizer ensures that the project will get done. 💪 A good organizer picks up on your cues. They can tell when you might need a break and are there to cheer you to the finish line. 3. They offer a neutral perspective. Our stuff holds so much emotion, good and bad. A home organizer will coach you through the decluttering process. 🙌 Sometimes you need a friendly third party to realize that you don’t need 4 staplers. 4. They save you money. When spaces are cluttered or disorganized it can be difficult to locate things. That is how you end up with 4 staplers. 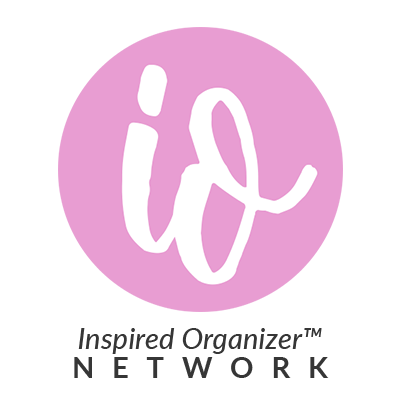 😆 A home organizer creates an organization system that works for your home and family. Systems are put in place so you know what you have and what you need. Many organizers also offer maintenance plans, where they return at regular intervals to keep things organized. “I have too much free time,” said no one ever. When we do have extra time, most of us have an exhaustive list of projects that should get done or things we’d rather be doing. Work with a home organizer and you can cross Get Organized off your list ✅ which leaves you more time to spend doing what you love.